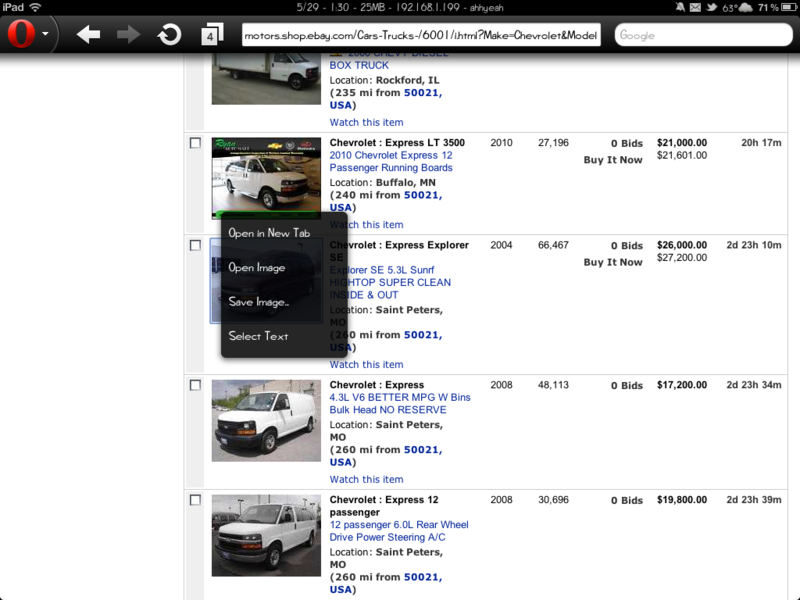 Opera has released a version of it’s alternate web browser for the iPad. It was originally a big drama to get another browser on Apple’s iOS next to Safari but Apple eventually allowed it. 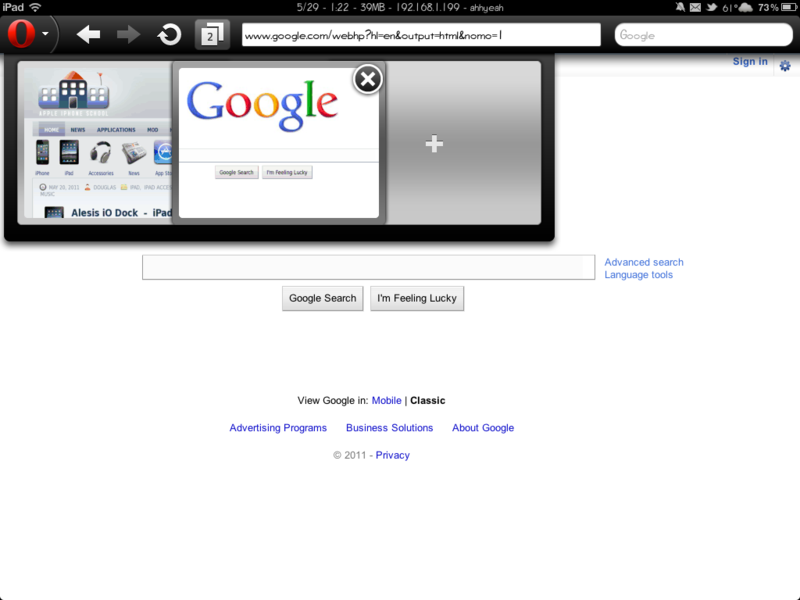 Opera has been available on the iPhone for a while but now works on the iPad too. The app is pretty good over all and has some great features. Opera loads webpages on their servers and then compresses the data to load faster on your device. It’s great when you have a slow connection or you want to save bandwidth on your iPhone or iPad data plan. 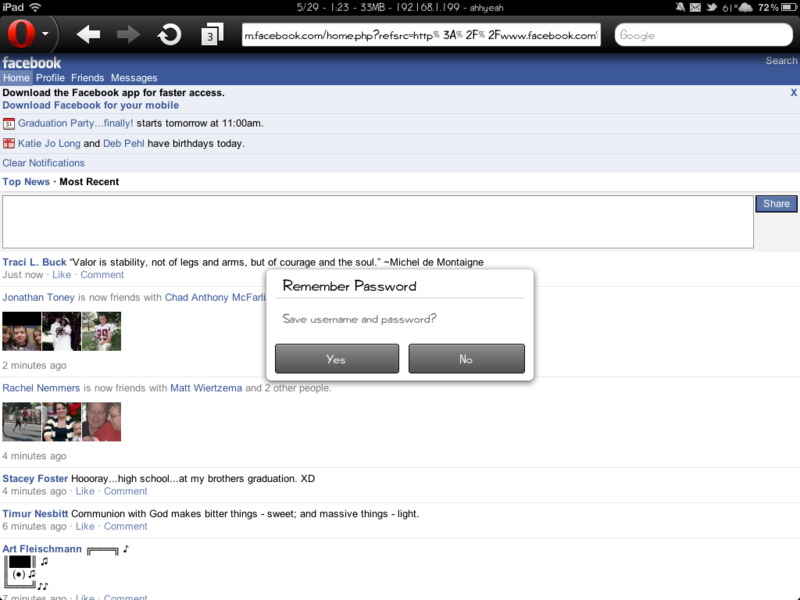 It also has a password storing system and multiple tab support. I do have a few problems though. Too often it loads the mobile version of the website and there’s no way to get out of it. Facebook is a perfect example. That is VERY frustrating. 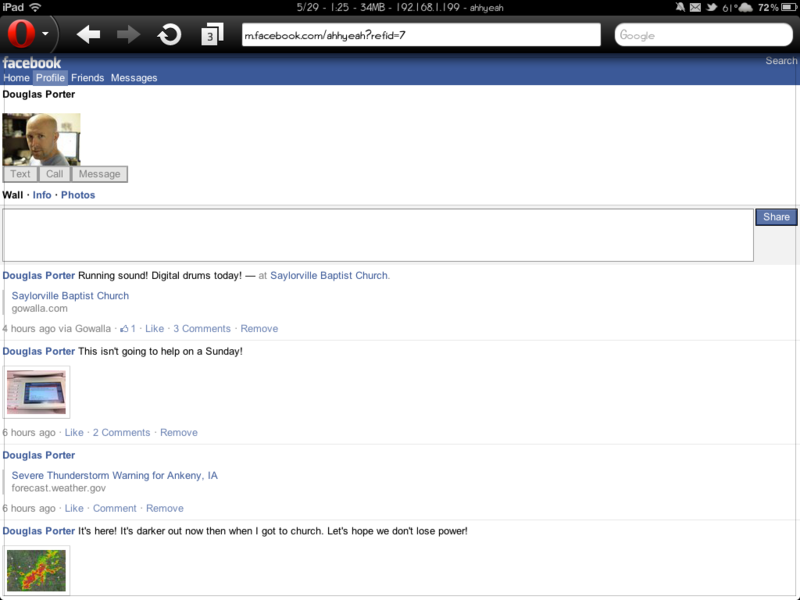 It would be nice if you could switch back and forth between mobile and full web browsing. There is a switch in the settings but this doesn’t do what’s expected. Does it refresh the page every time you go back to it on iPad? 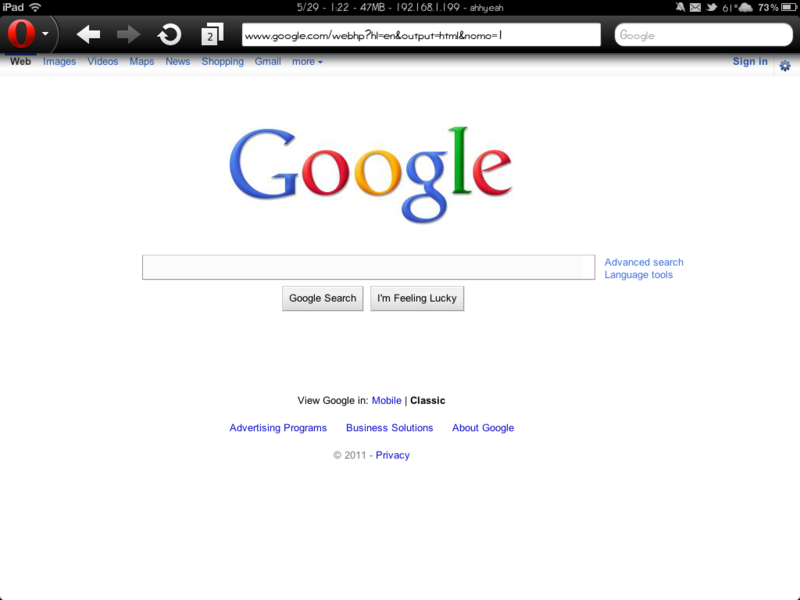 I have these issue with safari, which got fixed in iPad 2. I know it’s memory issue, but would be nice if Opera does not has this issue. No, it doesn’t. 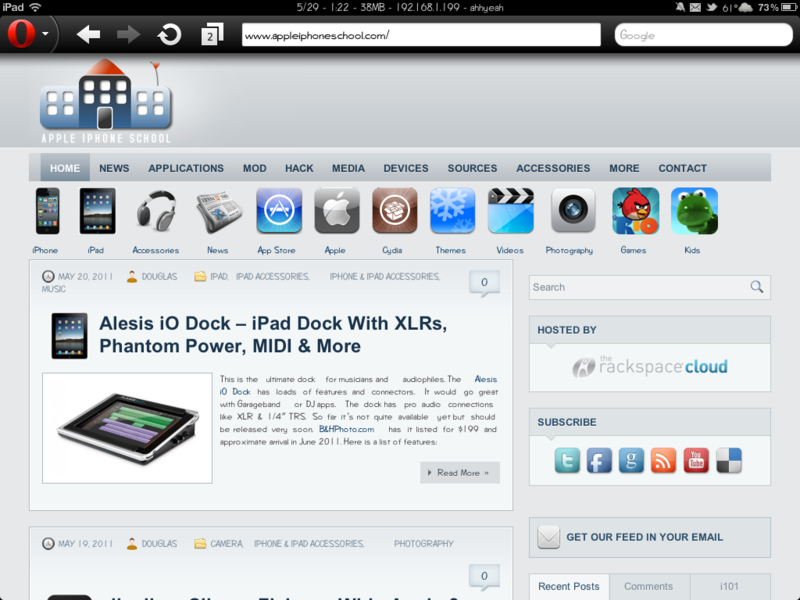 I agree with you on Safari on iPad 1. That is annoying.